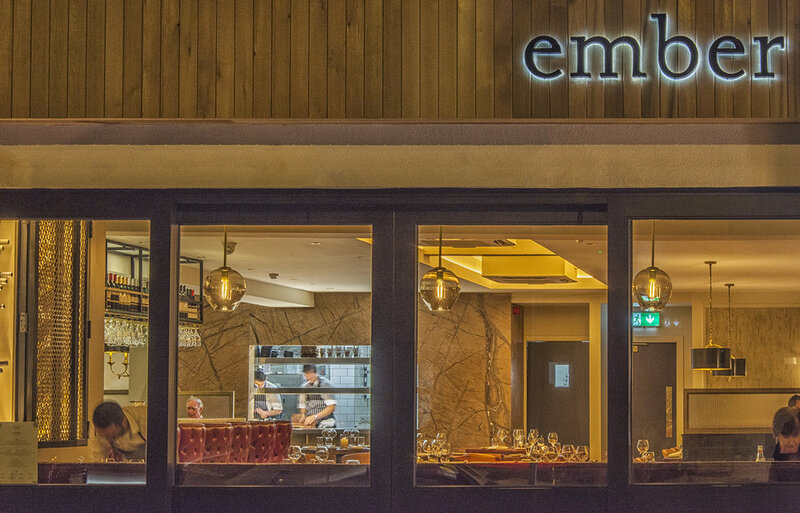 Principal Construction want to wish Chef Greg O'Mahoney and all his team the very best with Greg's new venture at ember which opened its doors for business last week. Greg has successfully run The Milesian and Gregory's Garden in Kerry for the past 10 summers and has finely tuned his culinary skills in some of Ireland's best kitchens, including Chapter One, L'Ecrivain and Pichet. 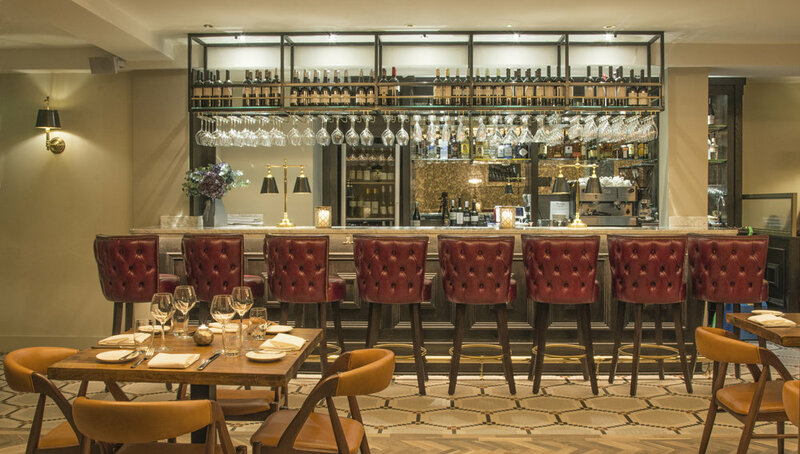 With his wealth of experience, Greg brings to Dublin a modern and casual fine dining experience using the best of local produce, with a European twist. 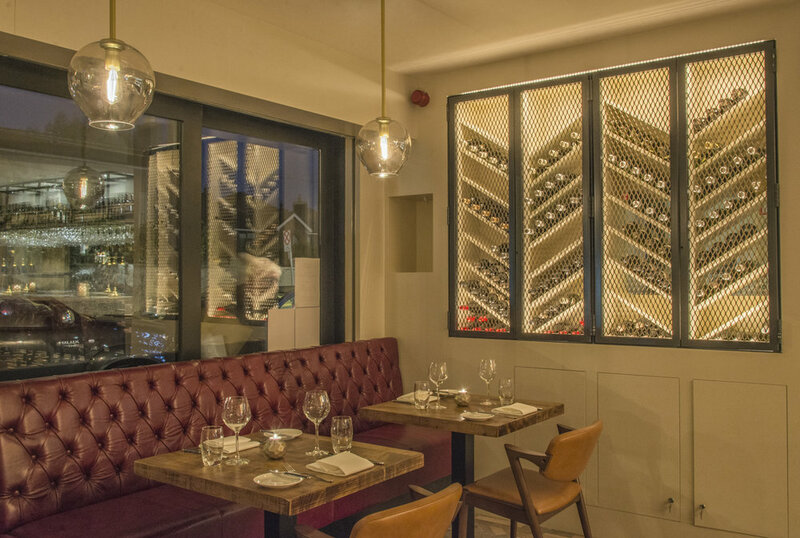 Principal Construction completed the complete turn key fit out of this beautiful contemporary restaurant within 9 weeks, and are delighted that the positive reviews of the premises, and of course the food, are now coming thick and fast. We are sure that Ember will quickly become a firm favourite with locals & visitors alike to South Dublin's thriving culinary landscape.